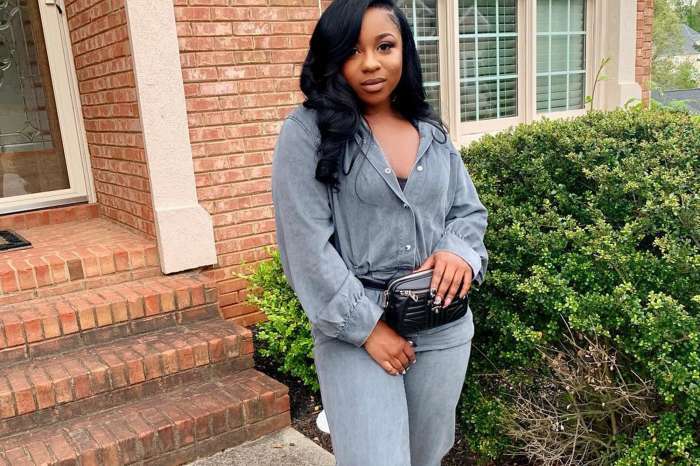 There has been so much speculation regarding Reginae Carter, and her relationship with older YFN Lucci and fans did not quite know what to think anymore. 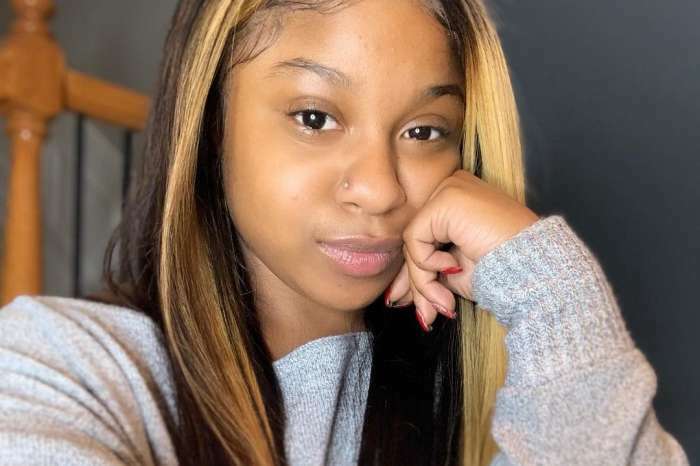 And Reginae didn’t really address the breakup rumors that have been floating online, until recently. 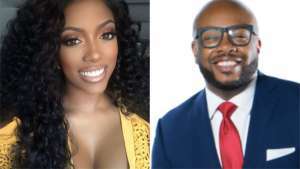 She posted a really romantic photo, and message on her social media account and Lucci hopped in the comments section to flirt with his girl. 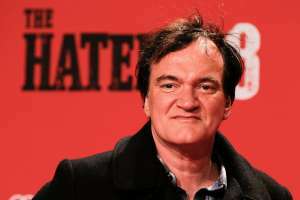 This was the first sign that the two of them are okay and still together. 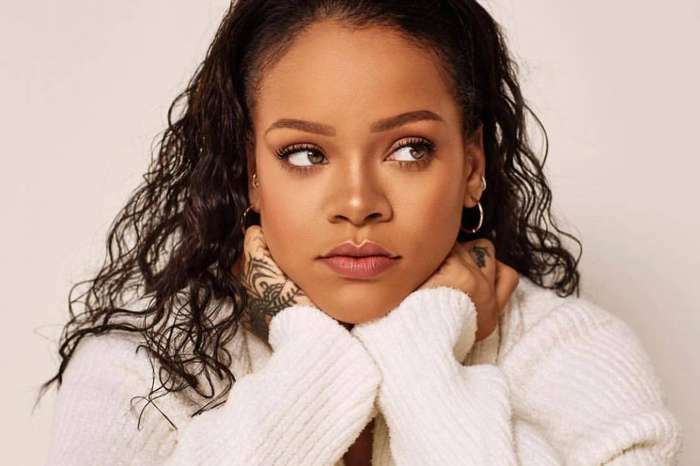 A lot of haters hopped in the comments section on The Shade Room’s social media account, but there were also Nae’s fans over there who defended the young lady and her man. 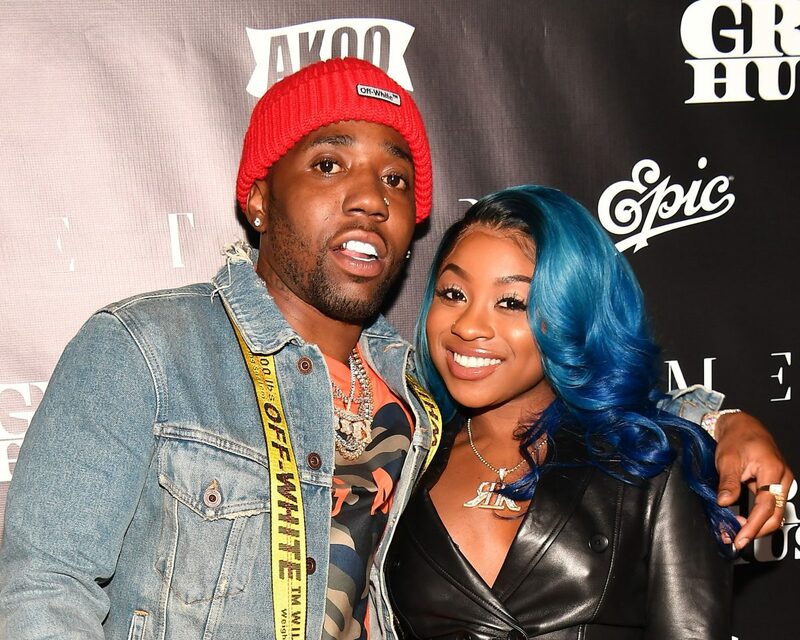 What do you think about Reginae and YFN’s romance these days?